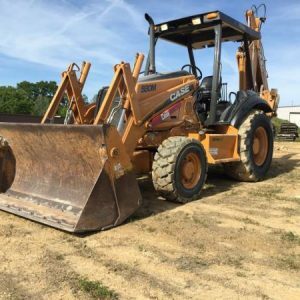 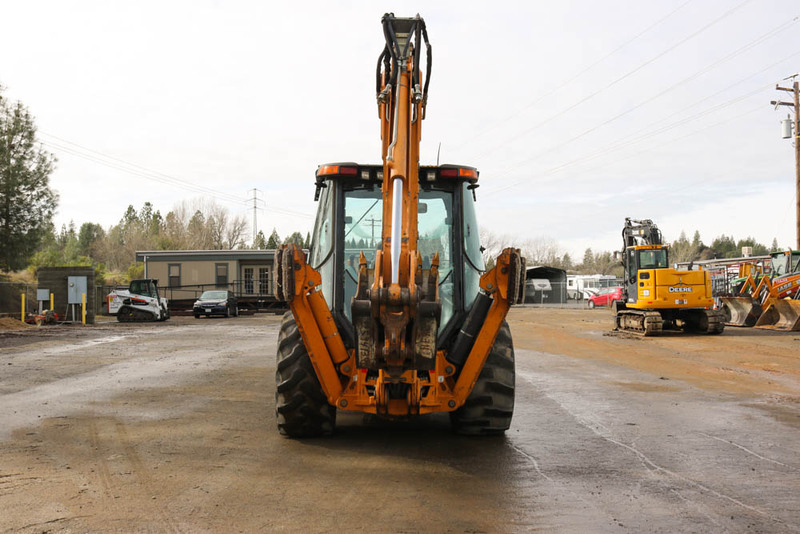 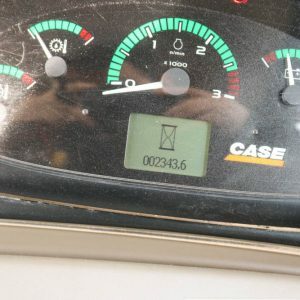 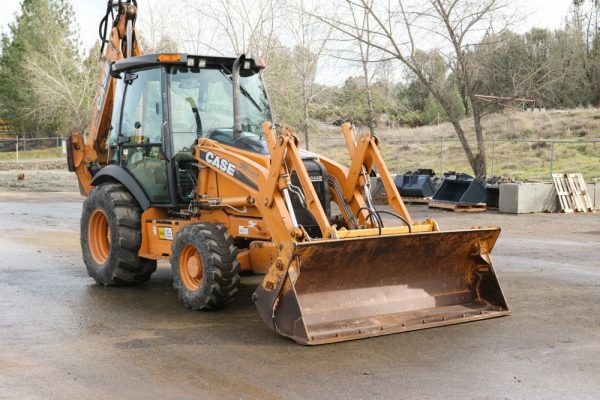 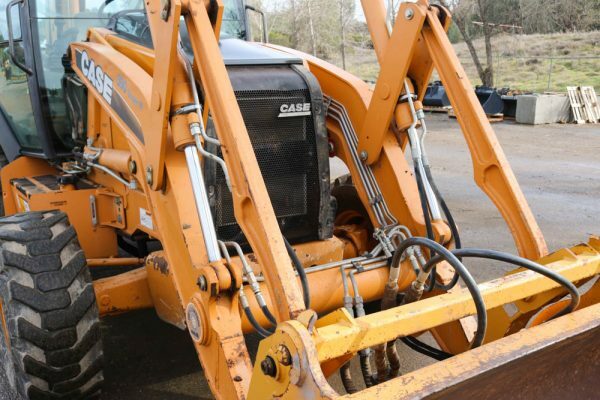 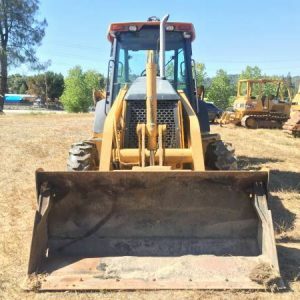 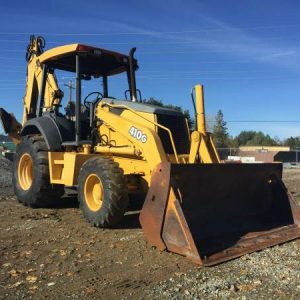 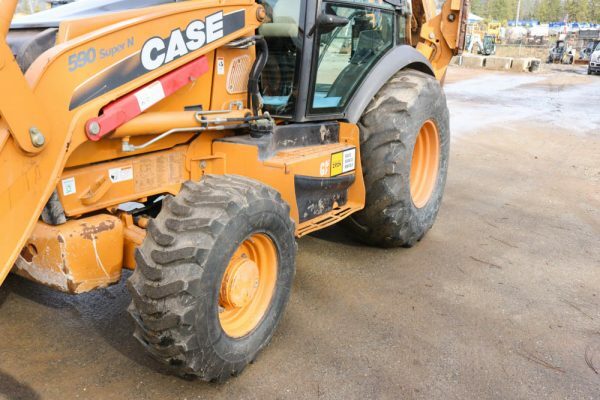 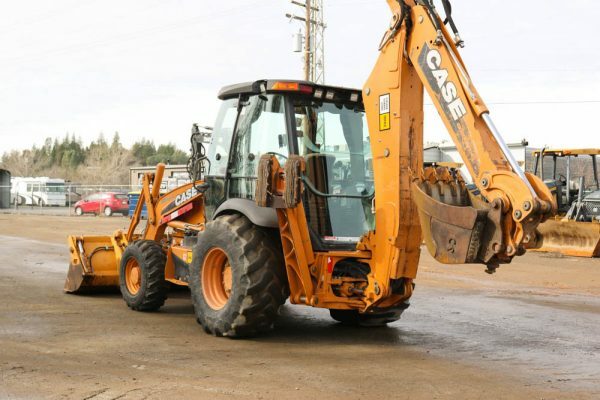 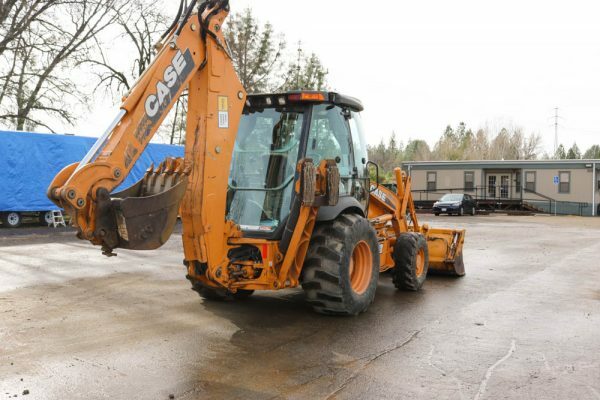 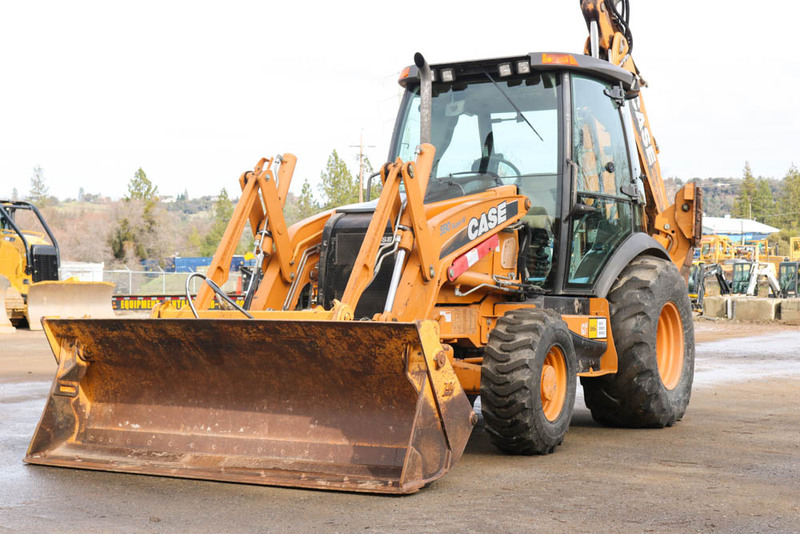 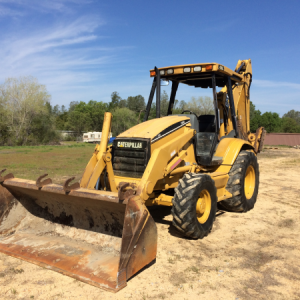 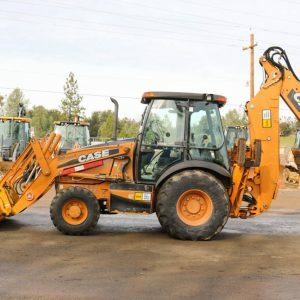 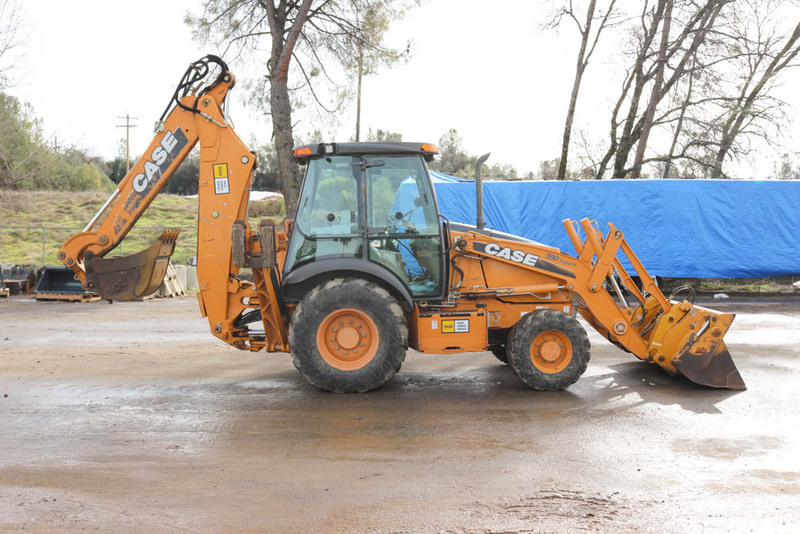 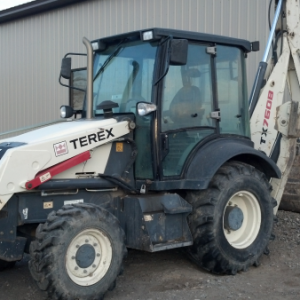 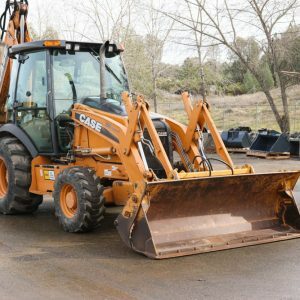 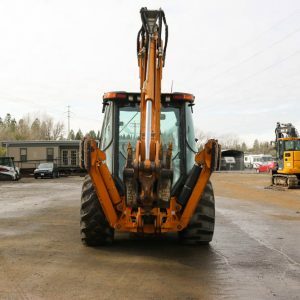 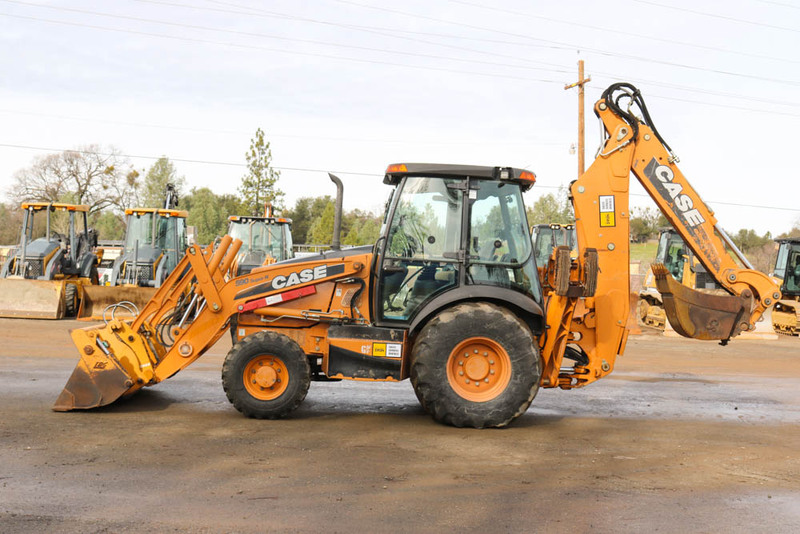 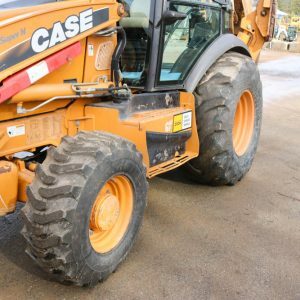 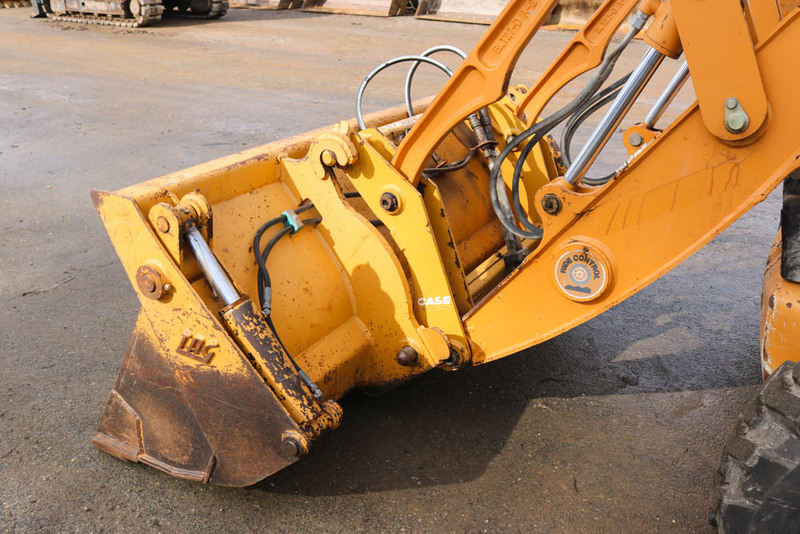 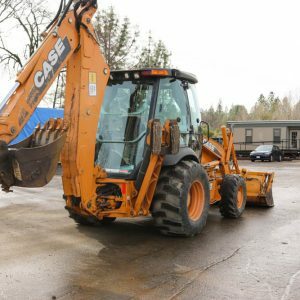 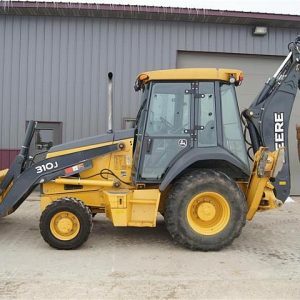 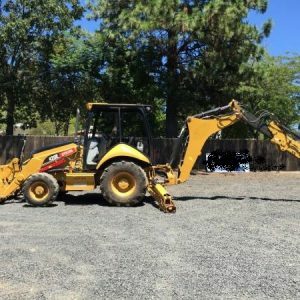 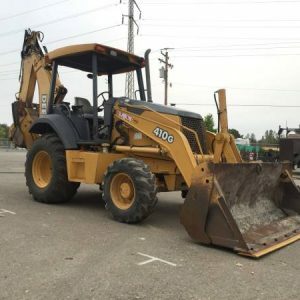 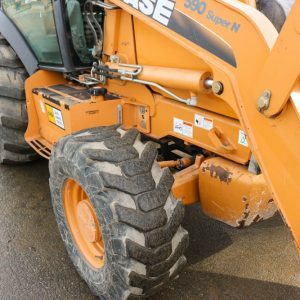 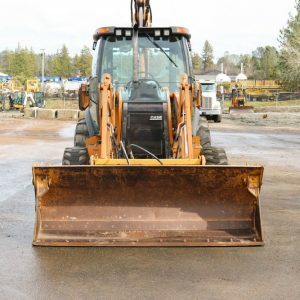 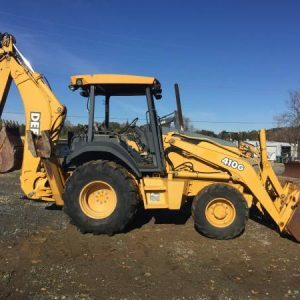 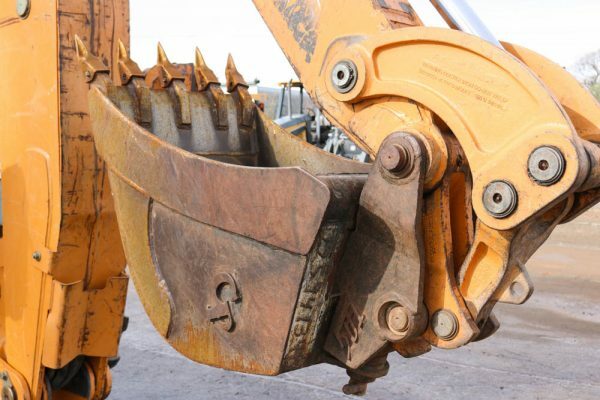 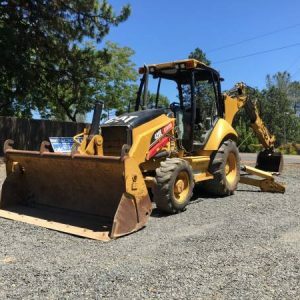 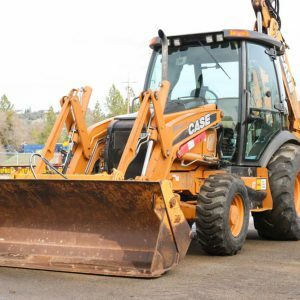 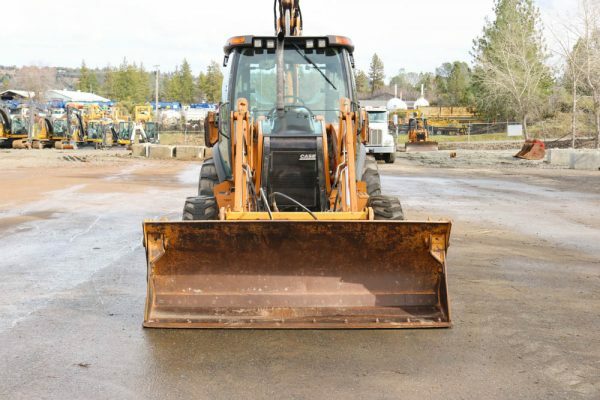 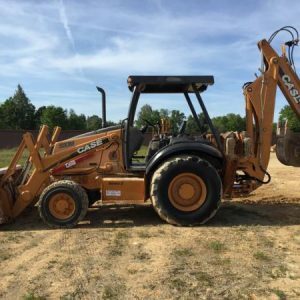 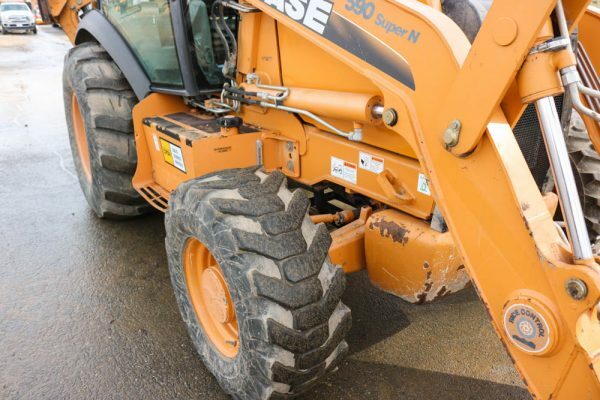 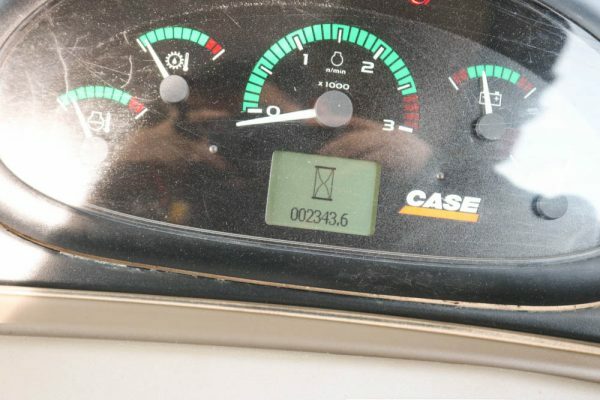 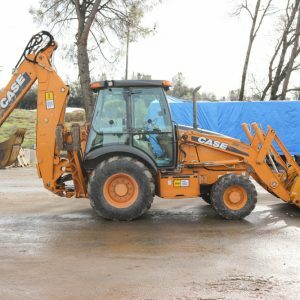 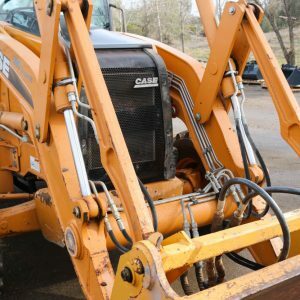 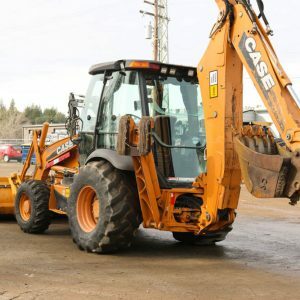 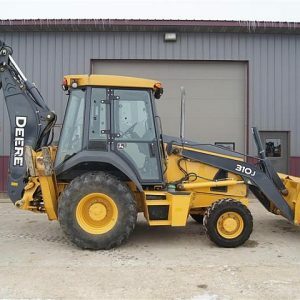 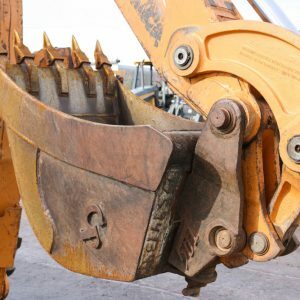 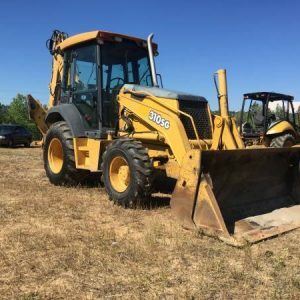 2012 CASE 590 SUPER N LOADER BACKHOE WITH ONLY 2300HRS! 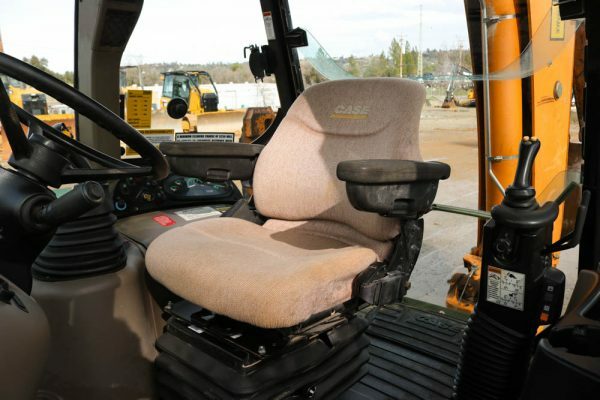 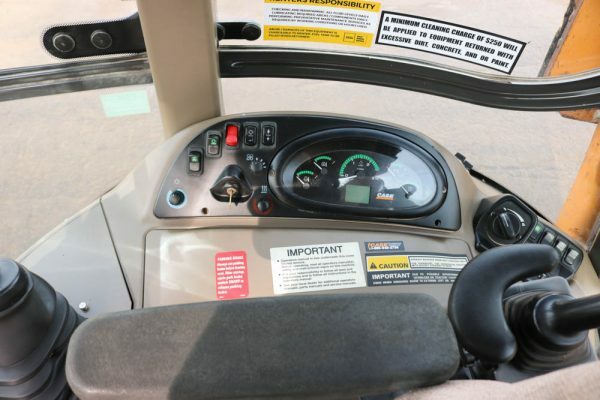 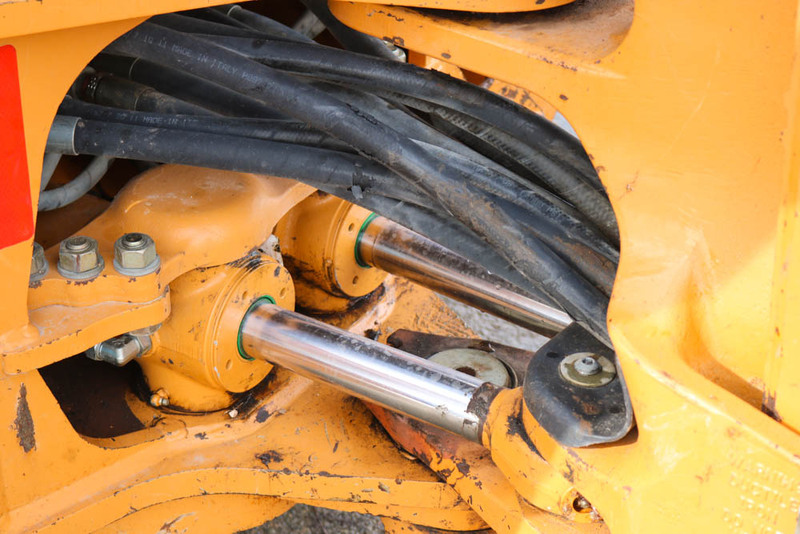 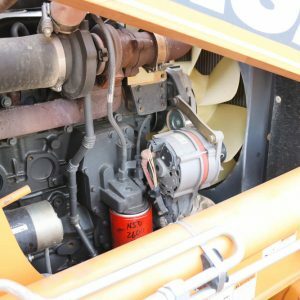 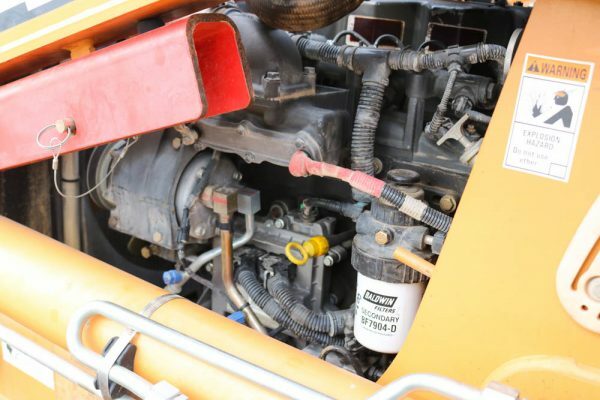 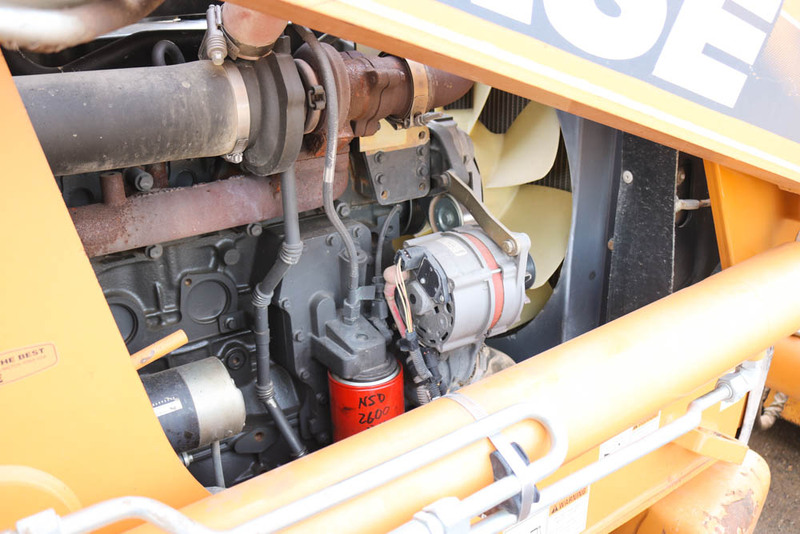 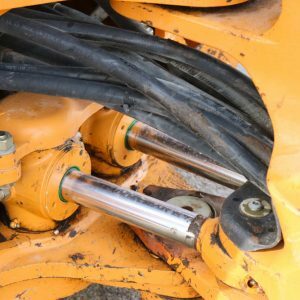 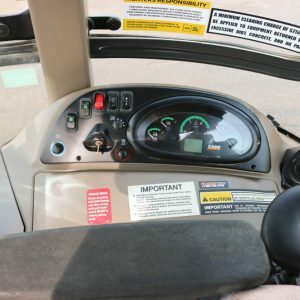 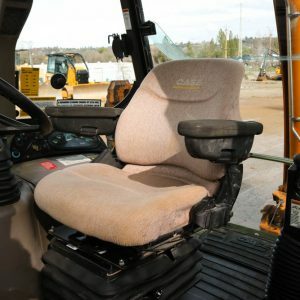 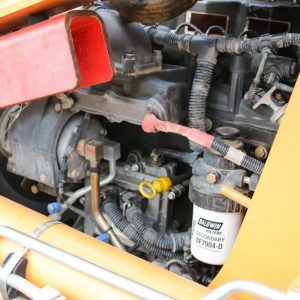 UNIT IS EQUIPPED WITH AN MP BUCKET(HYDRAULIC QUICK COUPLER), PILOT CONTROLS, E-STICK, AUX HYDRAULICS, 4X4, RIDE CONTROL, CAB HEAT/AC, AND A TIER 3 ENGINE. 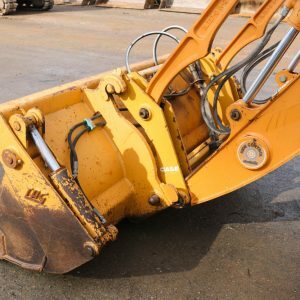 PROFESSIONALLY SERVICED SINCE NEW!